My home, Metro Manila, the Philippines' capital, is currently experiencing water shortage. I don't know what the real cause is -- mismanagement on the side of our water provider, government corruption, or the environment getting back at humanity's irresponsible acts. 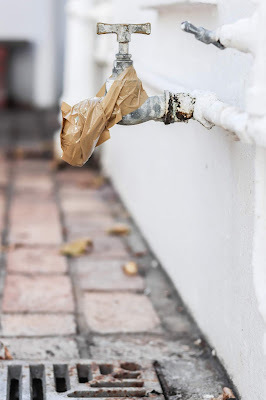 Just use what you need, even if you're not in your own homes. Being in a hotel doesn't mean you can consume excessive amounts of water... Sure, you're privileged to use all the water that you want, but it's your duty, as a citizen of this world, to conserve our finite resources. Report leaks when you see it (or try to fix it, if you can). Don't be shy -- ask the guard or the housekeeping crew for help. They'll be more than willing to attend to your needs. I'd like to say I'm smart and wise on matters involving spending and saving -- be it on money, electricity, or material things. On most occasions, I don't over-consume. I know how to balance my expenses, necessities, and indulgences. We were at a restaurant awhile ago, and while I can afford to buy an extra dish that I was sort of craving for, I chose not to because I'm 101% sure we've already ordered enough. 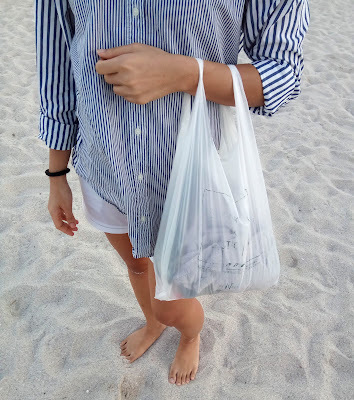 About 2-3 months ago, I gave (and threw) out a lot of clothes, accessories, and things that have no use in my life anymore. But this morning, as I opened my cabinet, I found more clothes that I wanted to let go. They are still in good quality, but I felt like giving them out because I haven't worn them for more than 3 months already. I made a mental checklist to donate these to people who might need them more. I'll update you on my progress. Our current crisis on water gives us the right to rant all we want, but I hope we can spin something better out of it too. The problem already occurred, so what's left for us to do is to help solve it in our own way, and practice a more environmentally-friendly lifestyle to hopefully prevent further shortages in the future. I went to Wisconsin, USA for a 2-day business trip last month (February 2019). Since I was already in the States, I thought of visiting my cousin and uncle afterwards in Orlando, Florida. Of course, I had to book my own flight, so I researched for the cheapest airfare I could find! I used Google Flights and Expedia to search for cheap flights. And I found that Spirit Airlines had the cheapest airfare, and its flight schedule fit mine perfectly. It had a direct flight to Orlando (from Chicago), while others had 2-hour or even 5-hour layovers in other states. IT'S THE WORST AIRLINE IN AMERICA. This rattled me, so I researched for more reviews on YouTube, trusted travel sites like TripAdvisor, and various personal blogs. 1. Delayed and/or cancelled flights. Others missed a number of days from their vacation due to flight delays and cancellations. 2. Rude and unhelpful staff. Some just left customers hanging clueless. "Just book the cheapest flight!" And my experience was nothing near the horrible reviews I've read online!!! It was, rather, pleasant! Nothing fancy. I got what I paid for, with only a 25-minute flight delay (versus the ones I've read online). IT IS OKAY TO BOOK WITH SPIRIT. 1) To beat flight cancellations, book from a high-traffic airport. In a high-traffic airport, you can be assured that there are more passengers boarding your flight; hence, less chances of it getting cancelled (due to low passenger count). You can also predict passenger volume from the number of flights an airline has per week. Spirit has flights every day from Chicago to Orlando. So in case of unforeseeable delays or cancellations, at least you have the next hours or the next day to board. Book your baggage before check-in, and make sure your bags' size and weight fit the requirements of Spirit Airlines (click here to learn more). Additional baggage during check-in can cost a lot. Question A: What is Spirit's maximum weight requirement for carry on luggages? Actually, none. 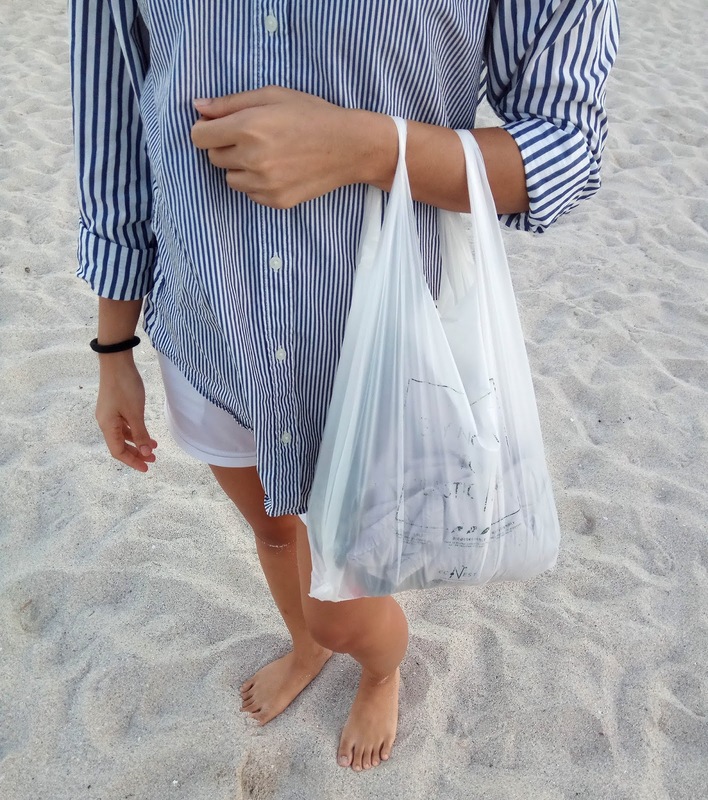 Just make sure you're able to carry and store it in the overhead compartment by yourself. Also, make sure the overhead compartment can handle the weight of your bag. Most domestic airlines in the US don't really care about the weight of your carry on luggages. Rather, they're more particular about the size (LxWxH). Question B: Is my "personal bag" different from my "carry-on luggage"? Yes, they're different. Your flight via Spirit Airlines allows you to bring a free personal bag. If you want to bring a carry-on luggage, extra charges will apply. Take note that "carry-on luggage" is different from "checked-in luggage." If you're checking in something else (say, a bigger luggage), that's another additional cost. Maximum weight for a checked-in luggage is 40 lbs. Click here to learn more. 3) Check in online a day before your flight, and print your boarding pass! This saves you a lot of time in the airport. If you don't have a printer at home, you can print it through Spirit's electronic standalone kiosks in the airport. If you print through Spirit's gate agents, this will cost you additional $10. If you want to save on paper and don't want to print your boarding pass, ensure that your pass' bar code appears properly through your mobile phone or tablet. Take note that the boarding pass' bar code doesn't work well in the Gmail and Outlook android apps. If this is the case, print your boarding pass instead. In printing your boarding pass via your personal printer, ensure that the bar code isn't split into 2 pages. You can do this by lessening the margins on the page, by using a legal-sized paper, or by printing it in a landscape (versus portrait) format. Sample boarding pass from a mobile phone. 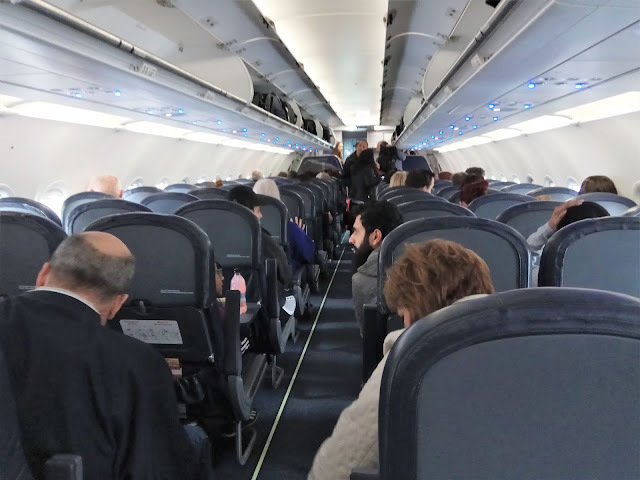 Credits to Spirit Airlines' official website for this photo. 4) Check your email for flight updates. I received a flight update, telling me that the flight will be delayed by a few minutes. 5) Read and pay attention to instructions and reminders. 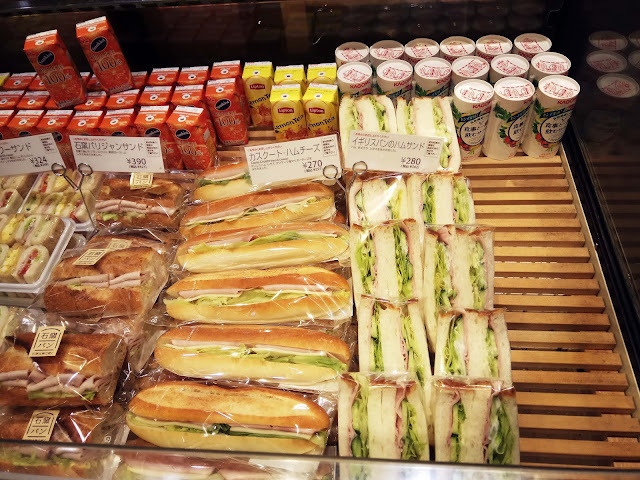 6) Eat and drink before your flight if you don't want to purchase refreshments in the aircraft. 8) Make sure to have a credit card with you during check-in or bag drop. In case you have to pay for additional baggage, take note that Spirit's check-in/bag drop counters at the Chicago airport (ORD) do not accept cash. 9) Do not believe everything you read online. What may be negative for others may not be negative for you. What may be true for them may not be true for you. We all live in different societies and cultures so it's just natural for people to react differently to things. 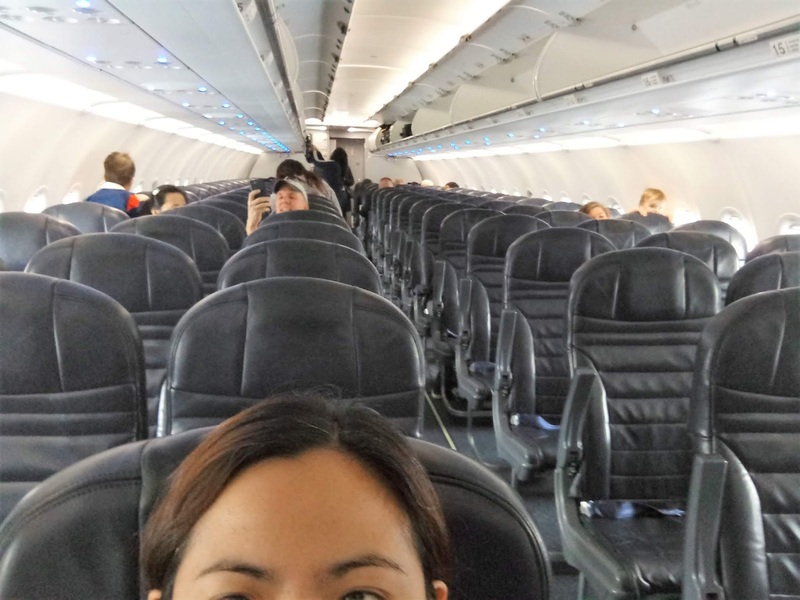 I've flown a lot via budget airlines in the Philippines, so I know what it's like to fly without a complimentary meal or water. 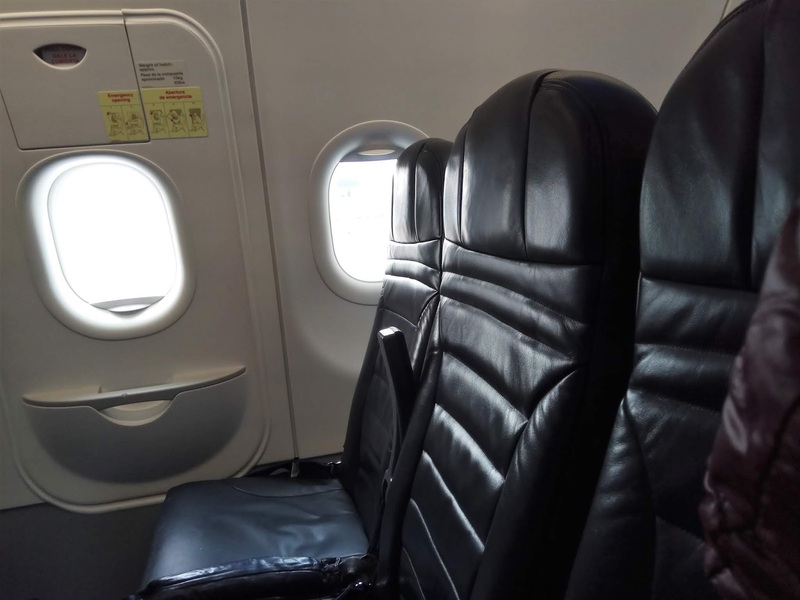 I know what it's like to fly with small seats and legrooms. I've experienced flights with more than an hour (or 4 hours!!) of delays. I'm not saying it's okay; delays are horrible. 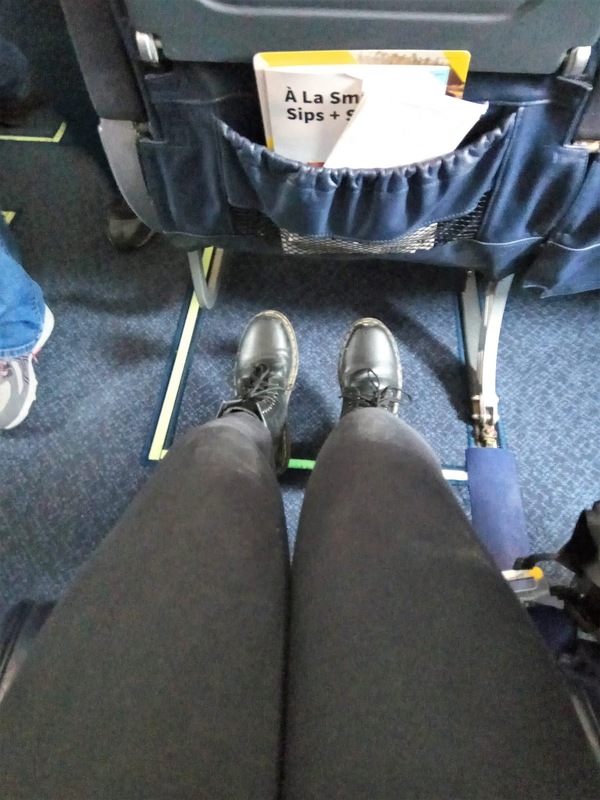 I just want to point out that I've experienced a lot of economy (or "below-economy" flights, if there's such a term), so I had my expectations in place. Wide leg room! I'm 5'4" tall. So how was my overall experience with Spirit Airlines? It was generally good!!! Seats were bigger than most planes I've boarded in the Philippines. Spirit Airlines also had a promo during our flight that gave a lucky passenger 5,000 worth of free travel miles! Our plane from Chicago (ORD) to Orlando (MCO). Flight took less than 2 hours and 40 minutes. Should you book with Spirit? Yes, why not! If you want to save on cost, go ahead! If you want something more than the basics, then book a different airline instead. I've been to Davao numerous times, but it's only last December 2018 when I got the chance to visit the picturesque and adventure-filled Eden Nature Park and Resort. 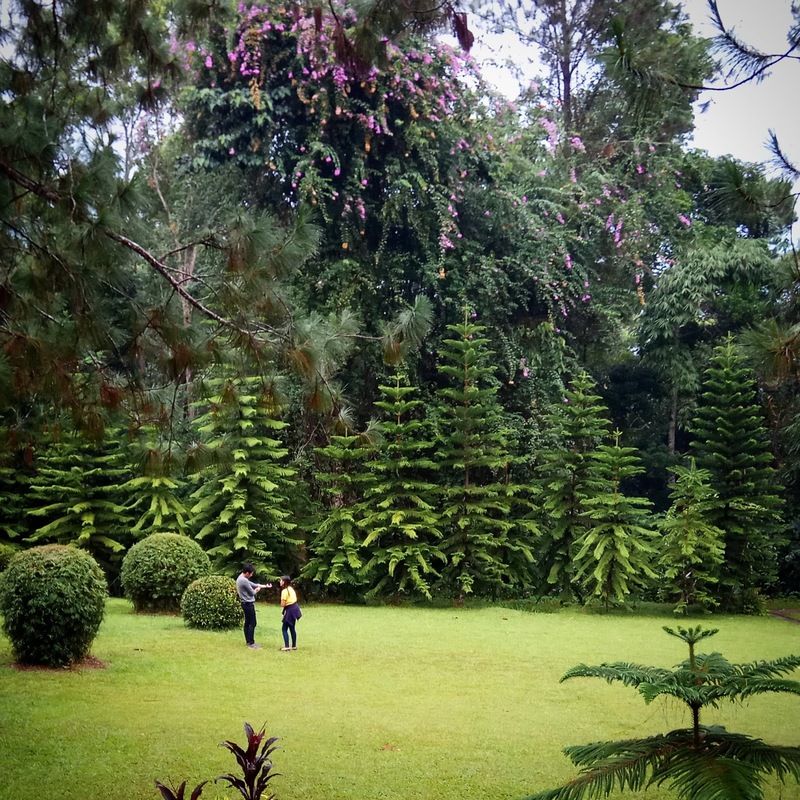 Eden Nature Park and Resort is dubbed as the Baguio of Davao. It's populated with a lot of pine trees, green landscapes, and seemingly untouched forest grounds. The air in this 80-hectare mountain resort is also refreshingly cool, especially during the Christmas holiday season. I'm not sure, though, if it's still cold in Eden during the summer months. Eden Nature Park and Resort also has a lot of amenities and adventurous activities lined up for its guests. They have a swimming pool, a fishing village, and a forest trail for hiking, to name a few. They also have a cafe named Cafe Vista, in case you just want to relax over a warm cup of coffee (and a delicious serving of pasta). For those with extremely daring hearts, you'll be thrilled to play in Eden Resort's playground - the best in Davao, I believe. 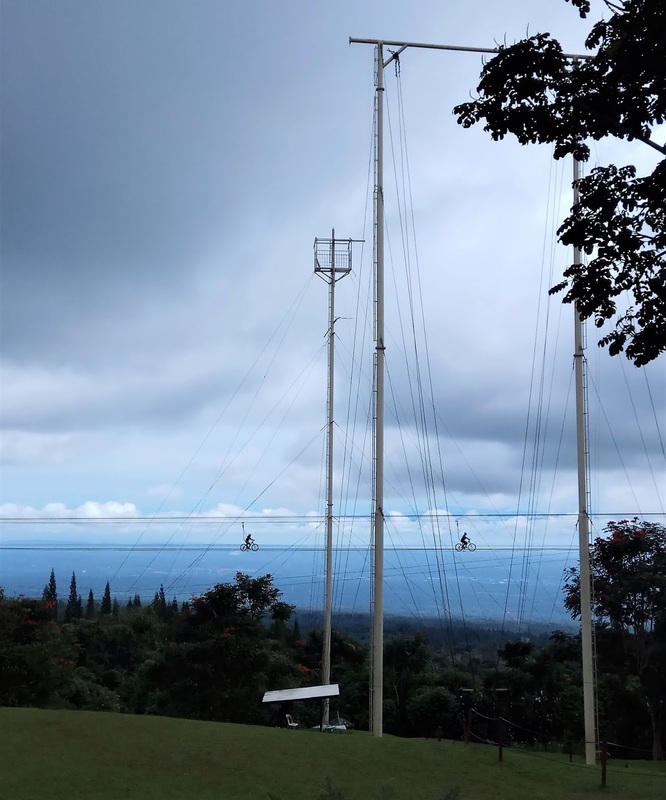 They have a 95-foot giant swing, a 200-meter bicycle path over a sturdy rope that's 60 feet from the ground, a zipline course, and a lot more! Click here to find out. 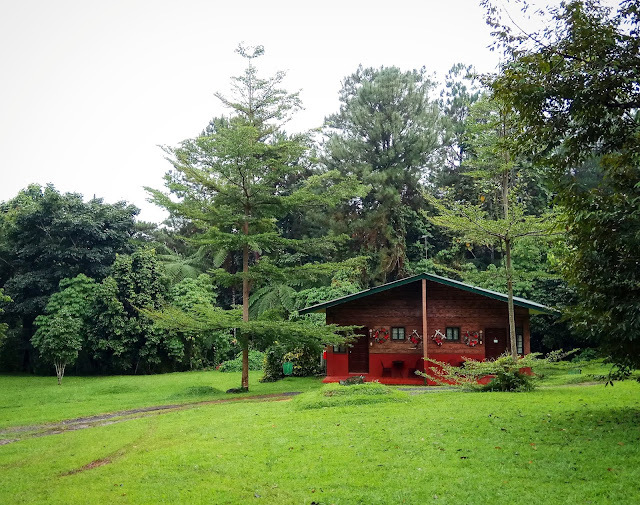 Eden Nature Park and Resort offers simple and basic accommodations for small and big groups. They're located in separate areas around the resort. Some are really far from the "mainland" (where the cafe, restaurant, and events place are), so you'll be needing a car (or your athletic body) to reach each destination. If you don't have a car, you may ask for Eden Resort's free shuttle rides whenever you need it. They're also frequently roaming the place, and you may hitch any time. The room we had was really simple, and looked kind of old. However, this didn't really matter as everything was clean and functional. Our room was also very spacious for 5 pax. It was far from the mainland, which turned out to be a plus, as it gave us a really peaceful and solitary time with the nature surrounding us. 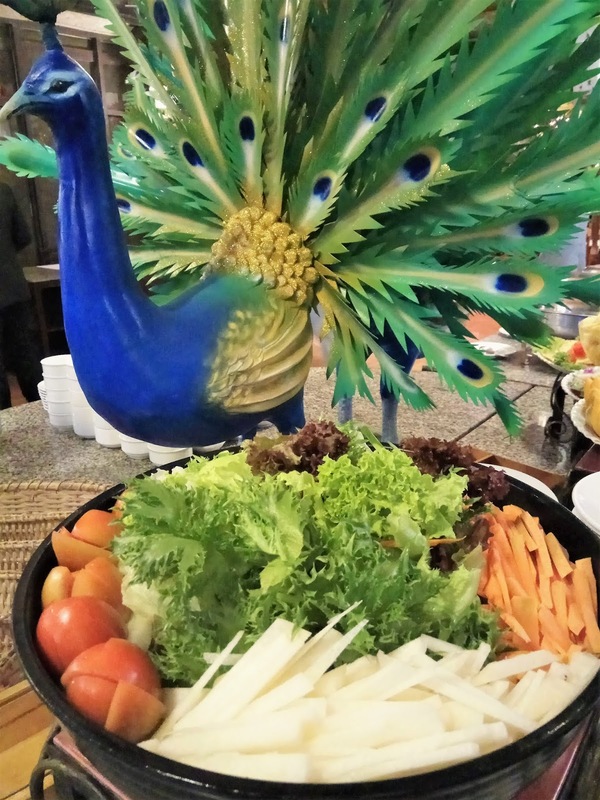 Eden Resort offers abundant servings of food at the Vista Restaurant, where they serve their standard breakfast and dinner buffet. They also have hydroponic greenhouses filled with organic lettuce! If you want to taste it, you're very lucky as they serve these fresh in their restaurants and cafes. 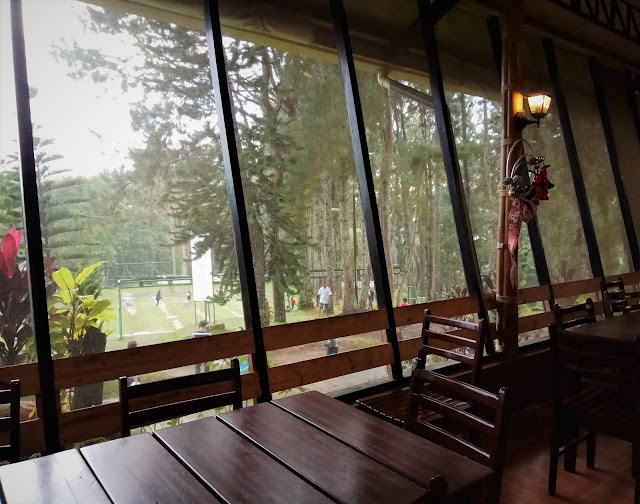 If you happen to be in Davao City, take some time to experience this lovely mountain resort. I believe they accept day tours as well. I was able to experience Eden in December, and I suggest you do too - just don't forget to bring your jackets! Eden Resort is located in Toril, and about an hour and a half away from the city via car. 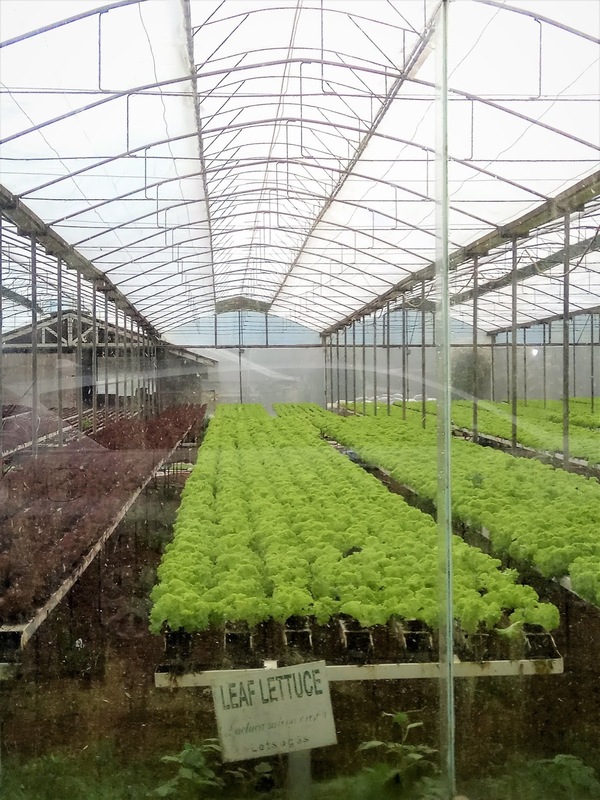 For more information, visit their website at https://www.edennaturepark.com.ph. 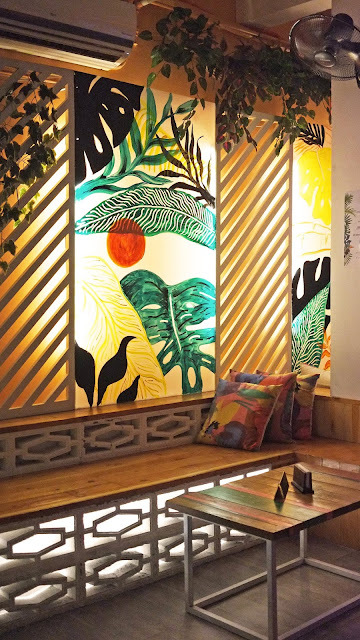 Tortuga is your newest island getaway in the jungle of Poblacion, Makati City. 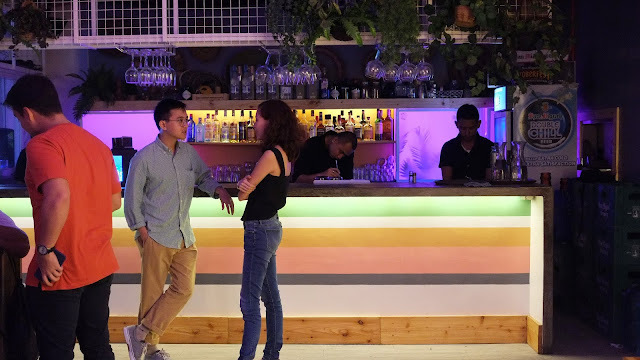 It is a Caribbean-inspired restaurant-bar that offers really tasteful dishes, cocktails and lots of tequila shots in a cool, artsy, tropical ambiance. If you want to travel somewhere new in the vicinity of the city, Tortuga's a definite must-try. Yuppies, corporate workers around Makati's business district, millenials fresh from college, backpackers, and even expats frequent the place. Tortuga in Poblacion officially launched on November 29, 2018, and they're expecting an even bigger crowd and client base that spans even the older generation of foodies and party-goers. Early night in Tortuga. Expect this to be really crowded by midnight. Tortuga opens its doors at 6PM. 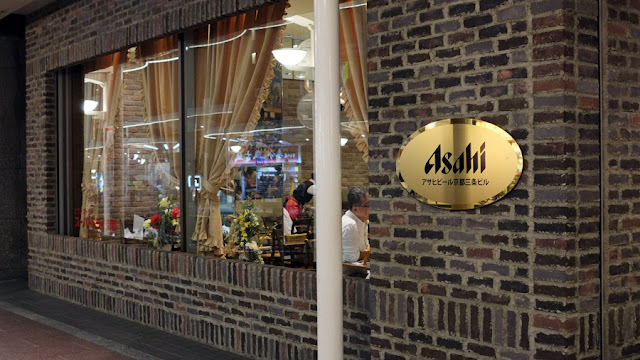 This is the perfect time for a mouthwatering dinner in their relaxed, air-conditioned dining space. 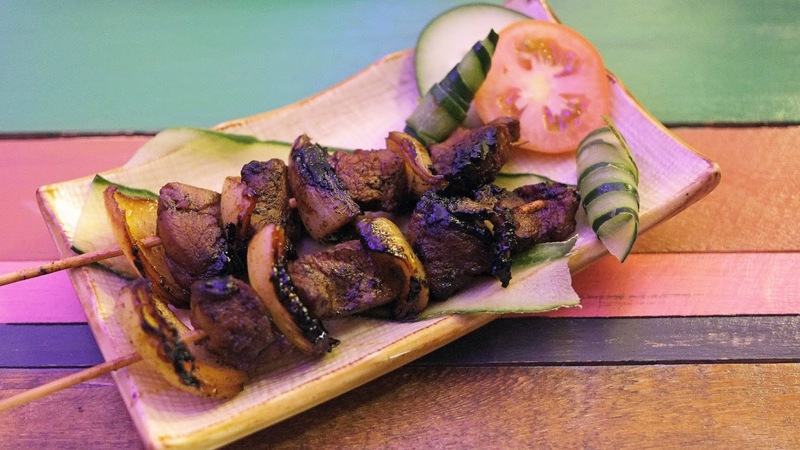 Their Jungle Pumba and Jerk Chicken are definite must-try's. 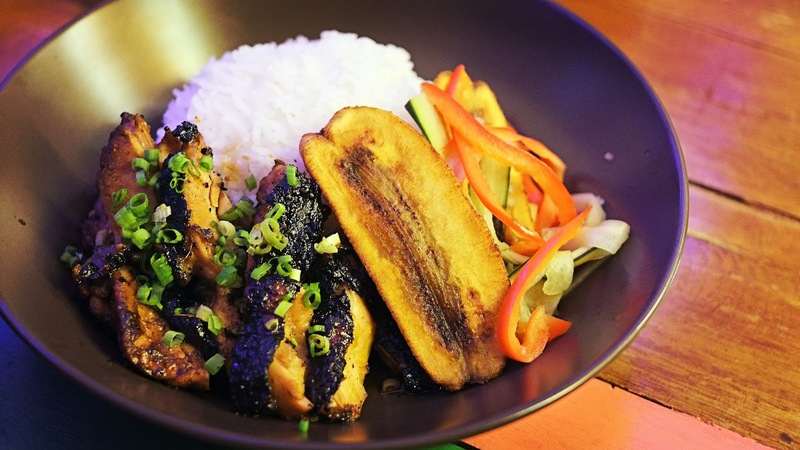 They ooze with flavors from the Caribbean, and will seriously leave you wanting for more. Jungle Pumba, P350. Thick-cut pork belly slow-cooked to tender perfection, then grilled for a charred finish. Jerk Chicken. A crowd favorite. Pair these mains with Pork Skewers as your starter, or for fun bites in between. As the night nears 10PM, you'll notice the place getting more crowded. By 11PM to 12AM, expect it to be jam-packed with party goers -- a young and vibrant crowd. You'll also see shots of tequilas being served from table to table. Well, why not, when each Jose Cuervo shot costs only P50 from 9PM to 11PM! 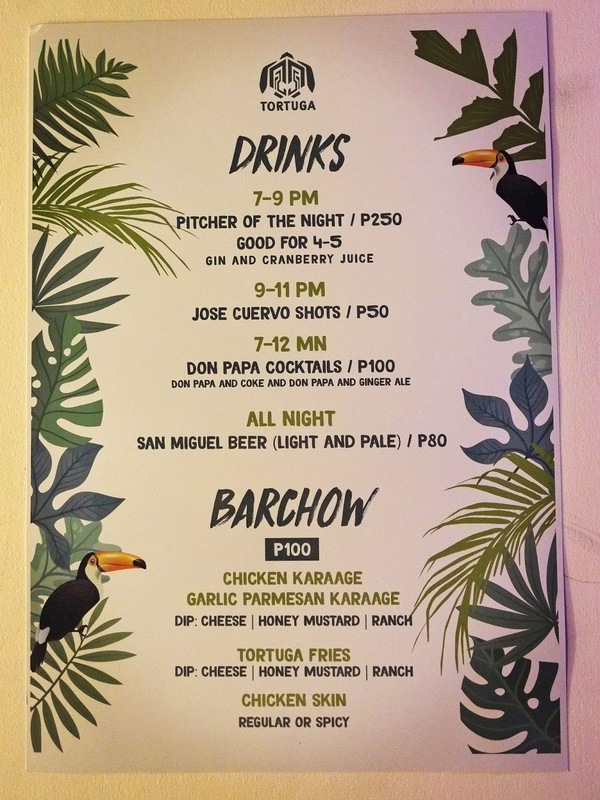 They also have affordable Don Papa Cocktails at P100 per glass from 7PM to 12AM. 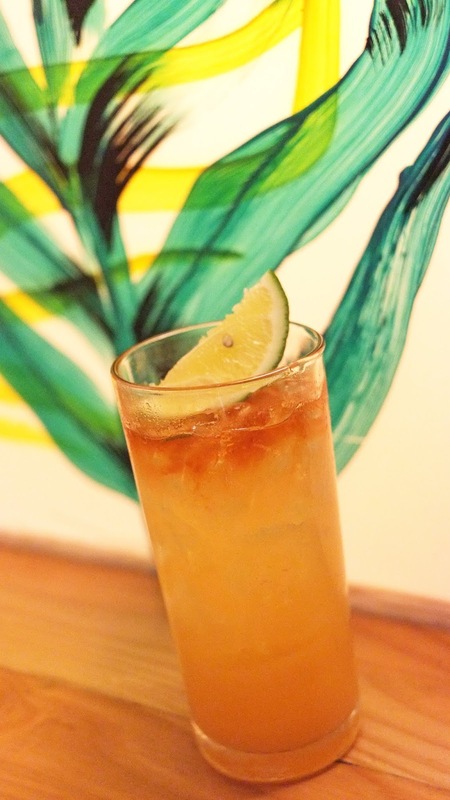 Aside from this, Tortuga also serves tiki-inspired cocktails to complete your island beach vibe. 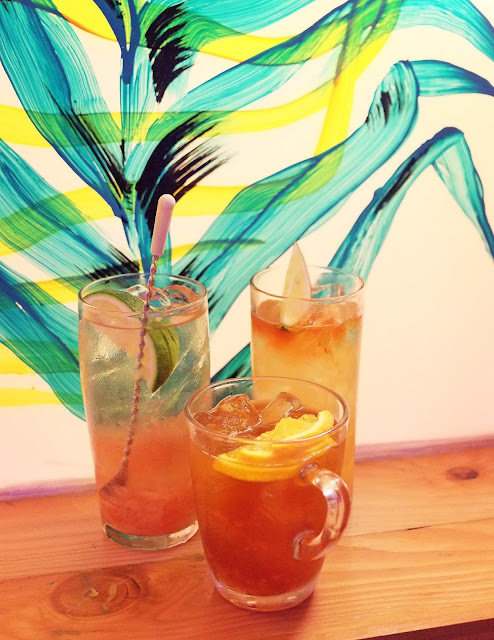 Try their best-selling Espaniola and Sol Swizzle! Each carefully-prepared glass costs P240. Espaniola, P240. A Tequila-based aloe vera cocktail with pomelo pulp. Sol Swizzle, P240. Aromatic rum and guyabano topped with pineapple juice and a dash of bitters. 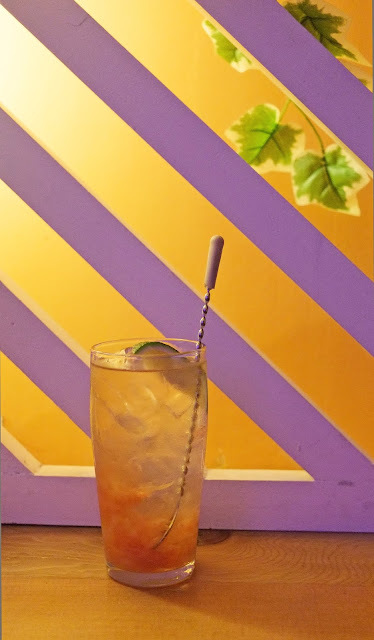 They also have a lot of interesting cocktails in their menu, such as the Sneaky Tiki, an island style sweet tea infused with vodka, bourbon, and raspberry. Of course, your drinking session won't be complete without your good-old finger food. 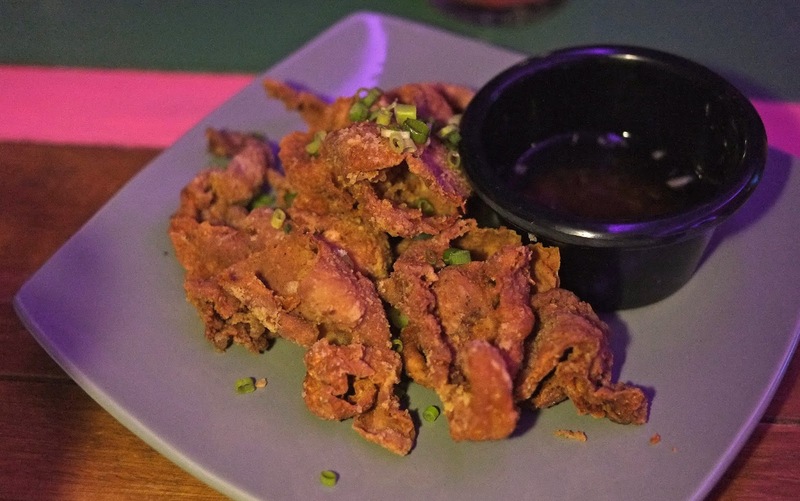 Tortuga offers Nachos, Jamon Croquetas, and of course, their best-selling Chicken Skin. Their Chicken Skin is savory and crisp, with just the right balance of umami. Chicken Skin, P180. A best-seller. So if you feel like you're missing out on some sun, sand and sea; if you want to air your stress out with sights of relaxing tropical greens; if you're craving for flavorful Caribbean meals; if you want to dance to some good music with a tasteful cocktail on-hand, you'd definitely want to visit Tortuga. Tortuga is located at the 2nd Floor of Lokal Hostel, Ebro St., Makati City. They're open from Tuesdays to Saturdays, 6PM to 2AM. 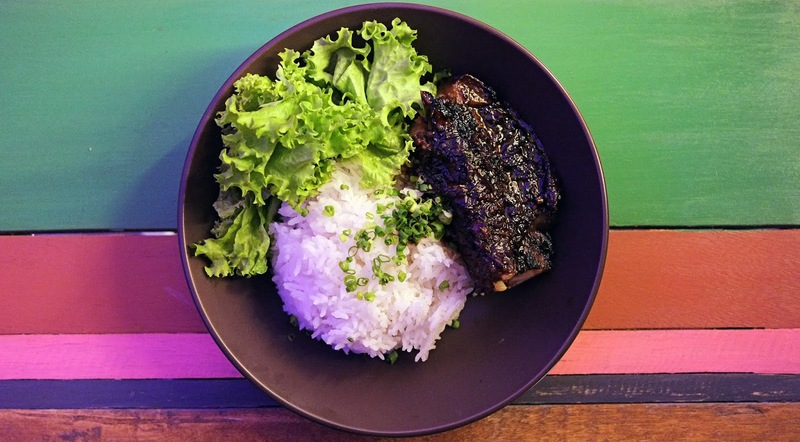 Follow @tortugaph on Instagram for their latest updates -- especially now that they're revamping their menu with dishes that are better than ever. You may also check them out on Zomato by clicking here. 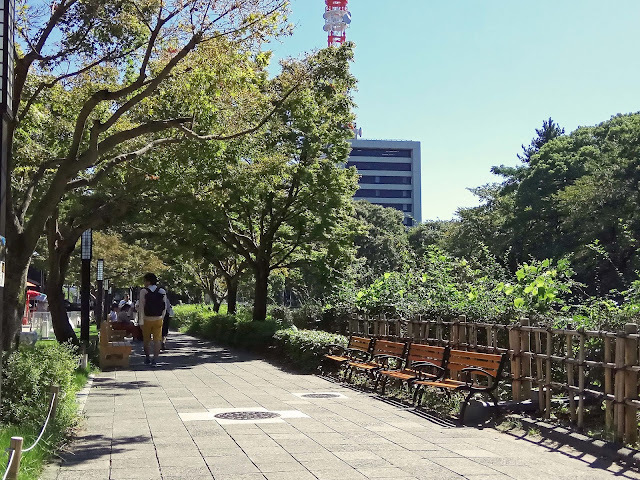 Nagoya isn't a very popular tourist destination in Japan and is voted the most boring city according to some surveys, yet it is the "biggest money-making region" in the country. 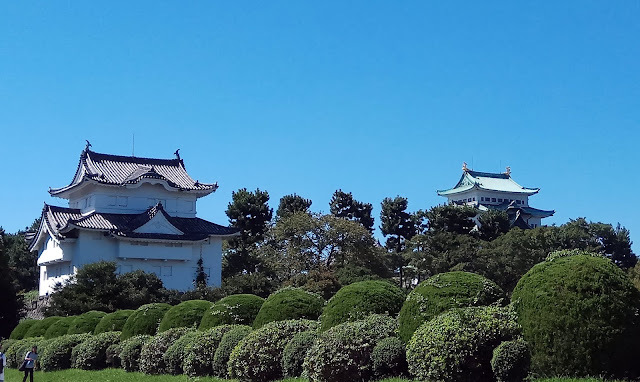 They say that Nagoya does not have the cultural appeal of Kyoto and the sophistication of Tokyo, and they only have Nagoya Castle to look forward to. 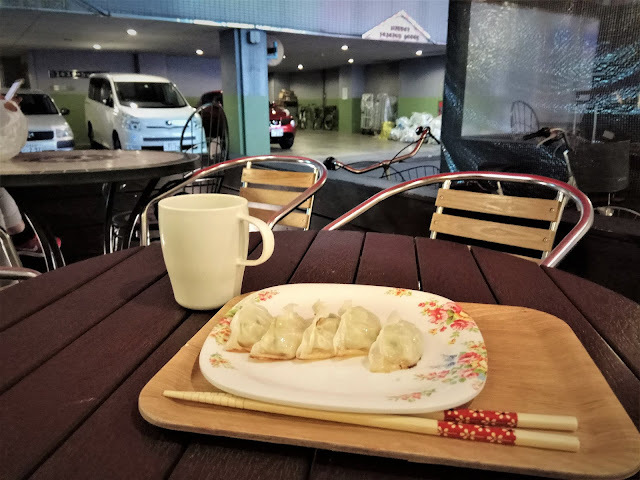 We met a Taiwanese traveler in our hostel and he also said that you only need to stay overnight to enjoy Nagoya; otherwise, it'll bore you out. Such negative light has been put into this city, but for a traveler like me, it wasn't that big of a deal. 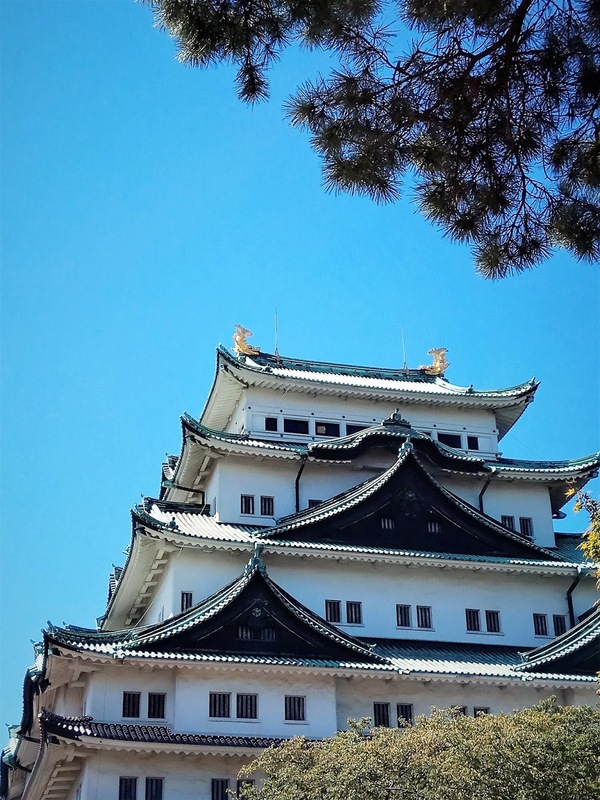 Due to our cancelled flight back home, I had the chance to stay another night in Japan and tour Nagoya for a day - a sweet bonus to a 12-day trip. Arrived 9:30 PM at Nagoya from Kyoto via the JR Bus. The trip took us 2 hours and 30 minutes. Walked and checked in to our pod at Guest House Wasabi. It's conveniently located near the bus station, as well as the train station that'll lead us to the airport the next day. Chilled at the outdoor area of the hostel. They have free, unlimited tea and juice you can enjoy. Checked out from our pod before visiting Nagoya Castle. We left our luggages there for a minimal storage fee. Breakfast at Little Mermaid Cafe. I noticed that the food was cheaper here as compared to Osaka and Kyoto. 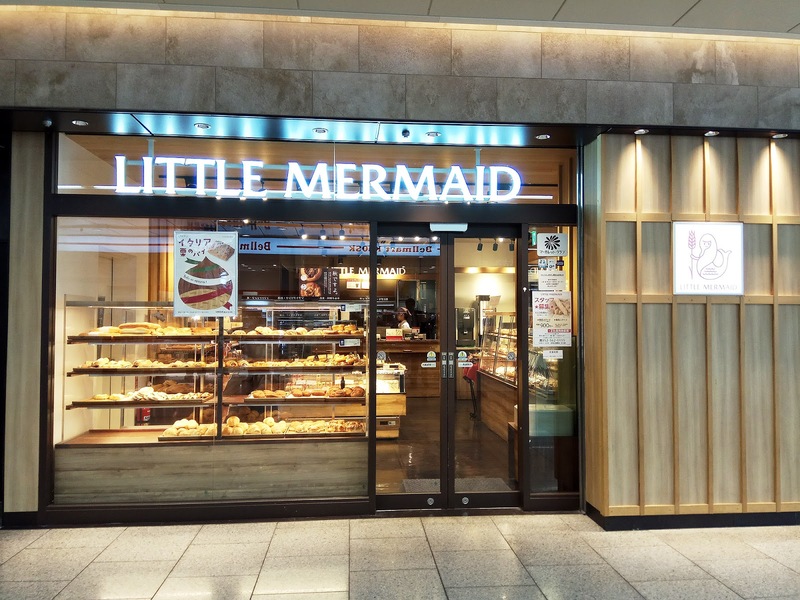 I'm not sure if it's generally more affordable in Nagoya, or was it just Little Mermaid Cafe? Nagoya Castle. The main tourist destination in Nagoya. We traversed this via their subway lines. You may also reach the castle via bus. Just open Google Maps from your smartphones and it'll easily give you the proper directions. 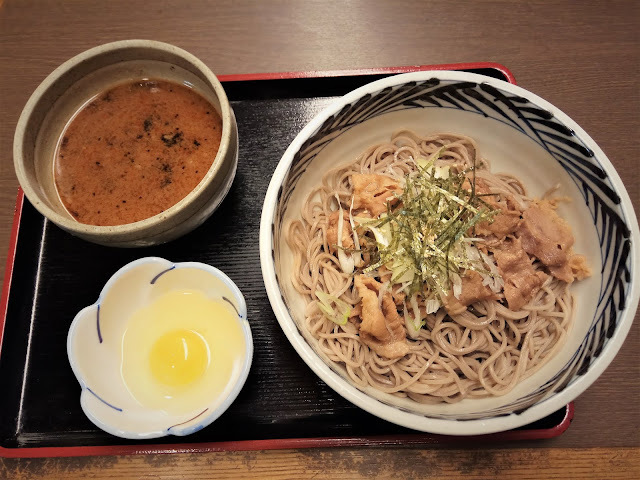 Soba for lunch, since we haven't tried legit Japanese soba yet. Nagoya is famous for tebasaki, or fried chicken wings! 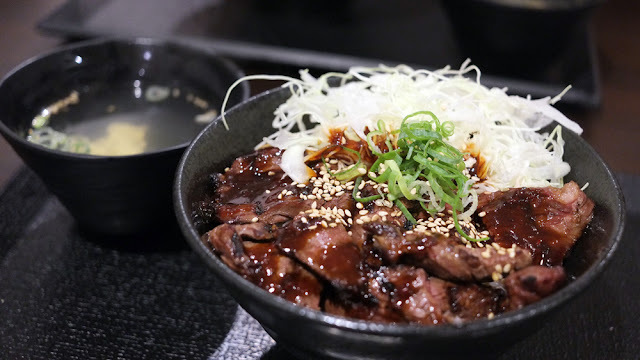 You may also try it out at the recommended restaurants in this link. Visited Don Quijote to see what the hype is all about (and shop for stuff to take back home). It's where Filipinos or tourists usually buy "pasalubongs." Went back to our pod to get our luggages, walked a few meters to the station, and boarded the train to Nagoya airport. 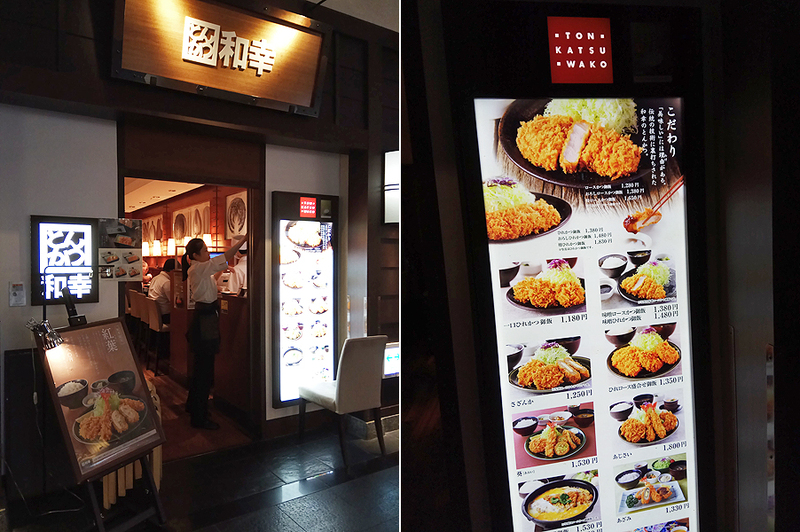 Our last Japanese treat was in this restaurant called Tonkatsu Wako. 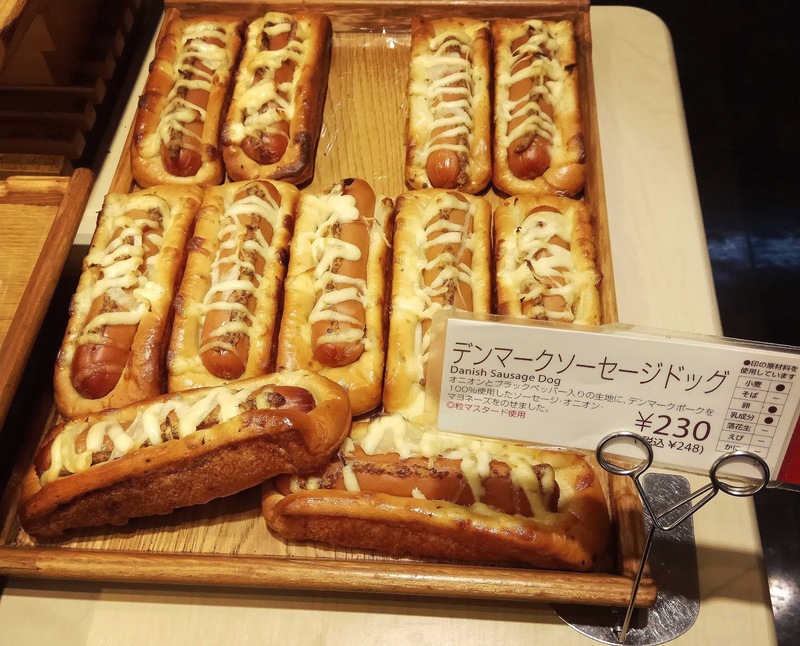 We thought we were done with the culinary goodness of this country, but Japan showed us this last meal that gave us a harder time saying goodbye. To see the first part of our itinerary (Osaka for 2 days), click on this link. 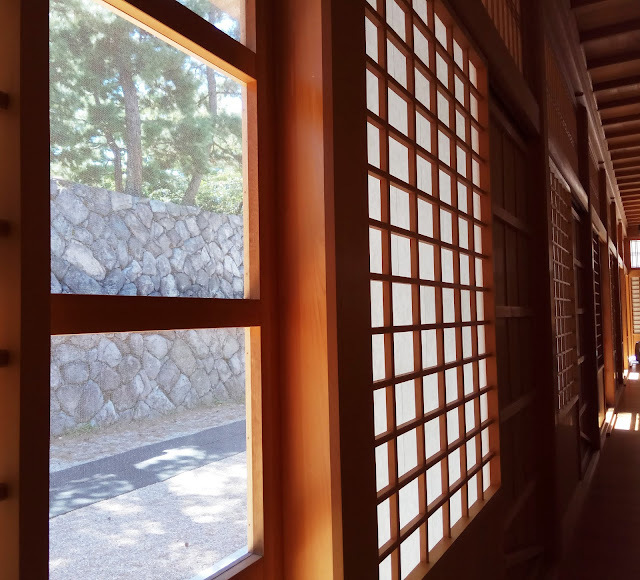 For the second part (Himeji, Kobe, Nara for 2 days), click here. 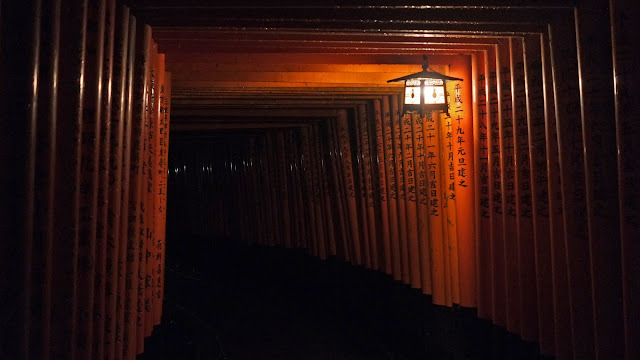 To learn more about the third and longest leg of our travelogue (Kyoto), click here. To see our introduction which states our general tips, click here. There is really a lot to see and do in Kyoto. Culture, food, and breathtaking sights await you here. I recommend for you to stay longer in Kyoto than in Osaka. We used our 3-Day Kansai Thru Pass to easily travel from Osaka to Kyoto, as well as tour around Kyoto. The Kansai Thru Pass was also very time and cost-efficient. Click here to learn more. To see the first part of our itinerary (Osaka for 2 days), click on this link. To see the second part of our trip (Himeji, Kobe, Nara for 2 days), click here. To see our introduction which states our general tips, click here. To learn more on the third part of our travels, read below! Highly recommended sites/activities are highlighted in yellow. Left our luggages in a locker at one of the nearby train stations so we can tour Nijo Castle with ease before checking in to our Airbnb. The luggage space we rented cost 600 JPY for a certain number of hours. We stored our luggage there for around 2-3 hours. All of the train stations we encountered in Kyoto has paid lockers for travelers. 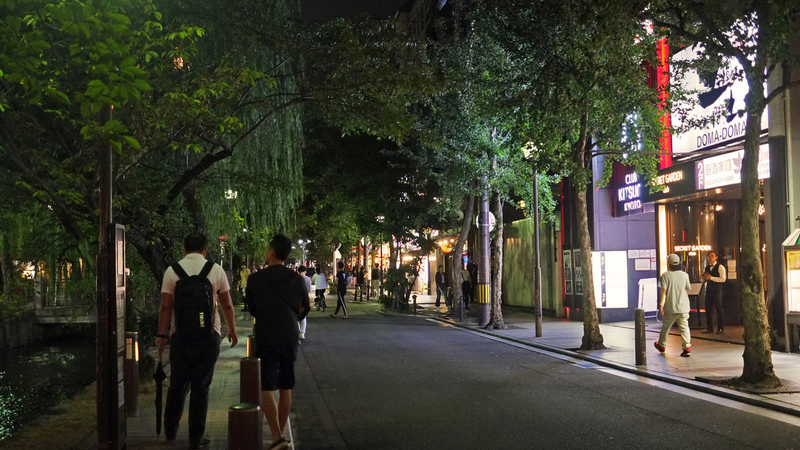 Central or Downtown Kyoto for dinner and drinks. Alighted at the Gion-Shijo Station of the Keihan Main Line. The lovely Kamo River lined with green trees and lively restaurants greeted us. Our friend who's been living in Kyoto for around 2 years now toured us around the area. He said that this is like their "Greenhills." It's where they mainly shop and eat out. He then led us to a small street named Kiya-machi Dori which has a small stream in the center, and said that it's a very good location to see cherry blossoms in the months of April. Beer at Asahi. Yes, an Asahi restaurant-bar! Trying to think of the next perfect holiday destination this year or next? How about traveling with your family this time around? I would suggest the best way of making the proper decision here is to consider what everyone wants - your parents/siblings/kids - for the trip to be worthwhile for the whole family. There are a lot of things you are going to have to consider, but after much thought and research, it is clear to me that Australia is one of the best travel destinations in the world for families seeking adventure, discovery, and opportunity. 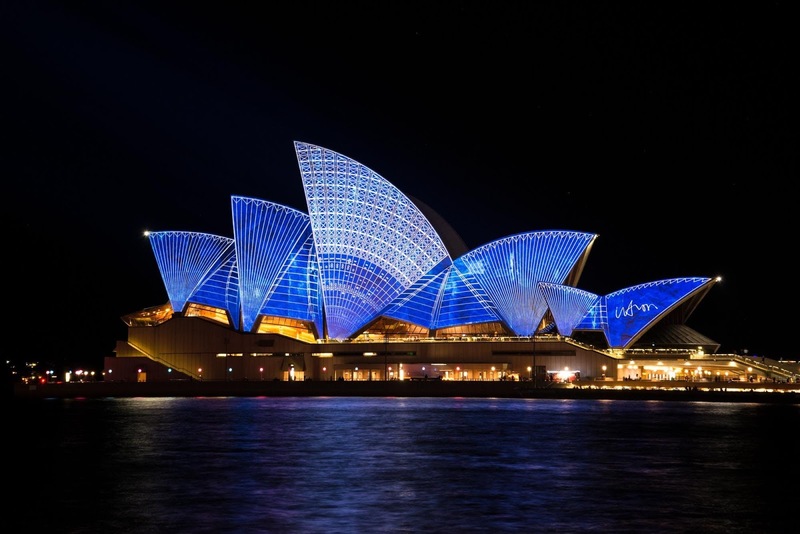 Statistics show that international tourists visiting Australia totalled more than 9 million this year, and this illustrates just how popular it is down under. It doesn’t surprise me to discover that Australia is one of the most popular countries with tourists because of the sheer number of amazing things there are to do here. Below are 5 of my top reasons why I think you should take your family on an adventure in Australia this year (or in 2019!). Suspend your ideas about what you think you know regarding Oz, as their culture is much deeper and more intriguing than you might have thought. Venturing into different states and regions is like drifting into another country entirely. I definitely recommend checking out the Great Barrier Reef, Ayers Rock, The Outback, and Bondi Beach - and those are just for starters! One of the biggest worries many people have when they go on holiday is that they won’t be able to communicate clearly, and the language barrier will hinder potential enjoyment and safety. The great thing about Australia is that they speak the universal language (English), and that means it is much easier in keeping your daily travels and your family safe. Statistics show that 1 in 6 travelers had to make a claim in 2016, and something like this is going to be significantly easier in Australia because there won't be any issue with the language. I bet you didn’t know that Lonely Planet recently ranked South Australia as the world’s 5th best region to live in! One of the main reasons for this has to do with the fact that it is super kiddie-friendly. If you are taking a family holiday, you want to be going somewhere that is family-oriented. 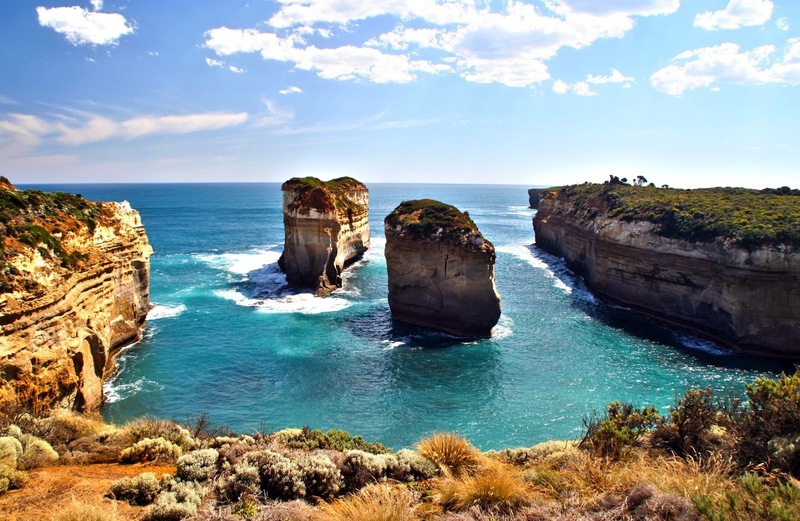 South Australia has some stunning beaches, wonderful parks and play areas, and plenty of great festivals and food. Check out Adelaide while you’re there, you won’t regret it! 4. The Weather is Perfect! There are some remarkable things to love about Australia, and one thing you simply can’t beat is the weather. I love to go abroad and experience new climates and weathers, and Australia will definitely not disappoint. They have all four seasons - something we do not have here in the Philippines. If you want to experience winter but your family cannot take a vacation leave during the -ber season, then visit Australia in the months of June to August! When visiting a place with as much natural beauty as Australia, it pays to take the time to soak it all in. Last year I toured most of the notable spots in New York City just for 1 day, and it was fun! But when you're in Australia, 1 day certainly won't be enough. There is simply too much to take in, and you wouldn't want to miss out on any of it, right? Indulge in a bush tour, a tour of the Outback, or take the family on a trip to Kangaroo Island...and so much more! These 5 points show you some of the most amazing reasons why Australia is the ideal country to visit for families. It is a place filled with friendly people, magnificent culture, and no language barriers to worry about. If you can come up with any more ideas or suggestions that you think I might have missed, please let me know in the comments below. 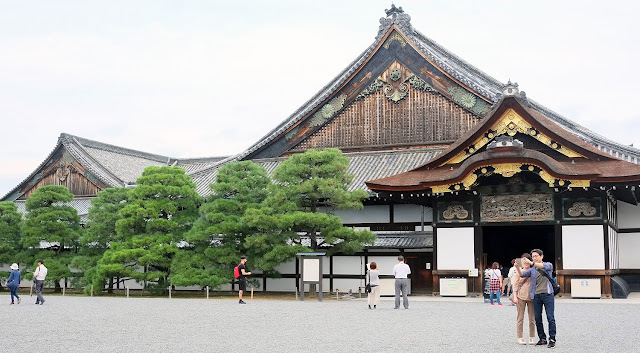 Here's the next part of our Japan adventure -- Himeji, Kobe, and Nara! We used our JR West 2-Day Passes for these trips. Click here to learn more about the passes. Alternatively, you may also use the Kansai Thru Pass to easily visit all of these places! Click here to learn more. To see the first part of our itinerary (Osaka for 2 days), click on this link. To see our introduction which states our general tips, click here. Himeji Castle. A MUST-SEE! It has wide and complex castle grounds so be prepared to walk even more! Stock up with a matcha ice cream sandwich and some hydrating drinks, or a good brunch/lunch before going in. It took us about 3 hours to tour and enjoy the palace. 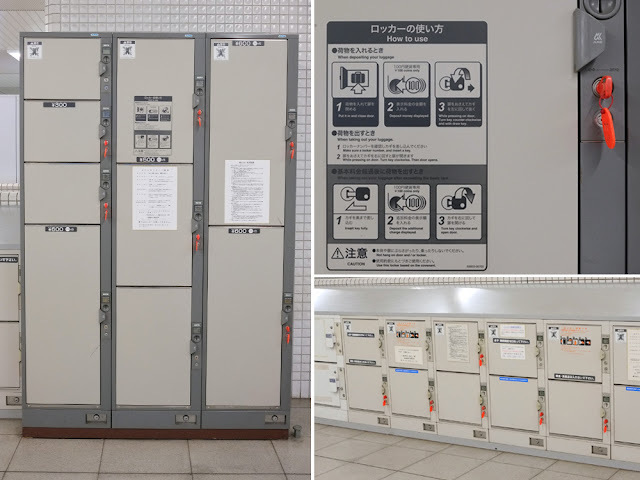 Himeji is more than an hour away from Osaka, so you might want to leave your Airbnb/hotel earlier than usual. Rushed to Kobe to try Kobe beef at Kobe's Chinatown. We weren't willing to spend 10,000 JPY for Kobe beef so we tried it by portions at a stall in Chinatown. It was okay. It will definitely taste better, I think, if you purchase the more premium cuts at a more expensive price. We then had drinks afterwards with a friend. 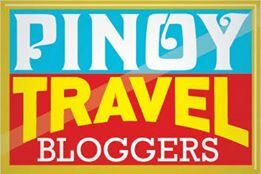 The Travel Archives is our personal collection of travel tips, guides and adventures in the islands of the Philippines, and beyond. It aims to make the lives of our fellow travelers easier, and to inspire and push them to JUST GO. We also want to be of help to local businesses and persons we get in touch with in our travels. A small feature about them would be of big help to their endeavors. Welcome to our site, and we really hope you pick up something useful from our travel archives! 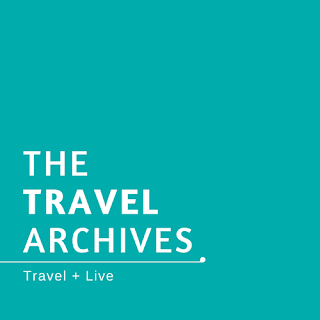 To contact us, email travelarchives10@gmail.com. Follow @the.travel.archives on Instagram for real-time updates!